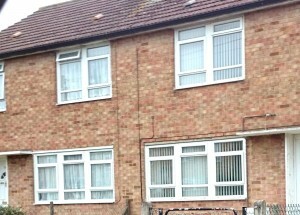 About 15000 Unity PRC houses were built in the 1950’s mostly as semi detached and terraced houses. 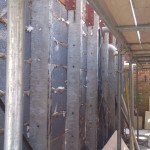 They were factory produced and assembled on site with precast reinforced concrete (PRC) columns spaced at 900mm centres with precast concrete panels forming the exterior skin. 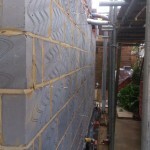 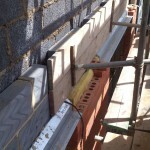 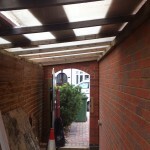 The internal wall was generally built with a 50mm lightweight block. 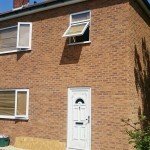 The repairs are normally carried out using a PRC homes Ltd licensed repair scheme which is acceptable to major high street lenders who will offer mortgages at normal interest rates. 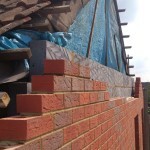 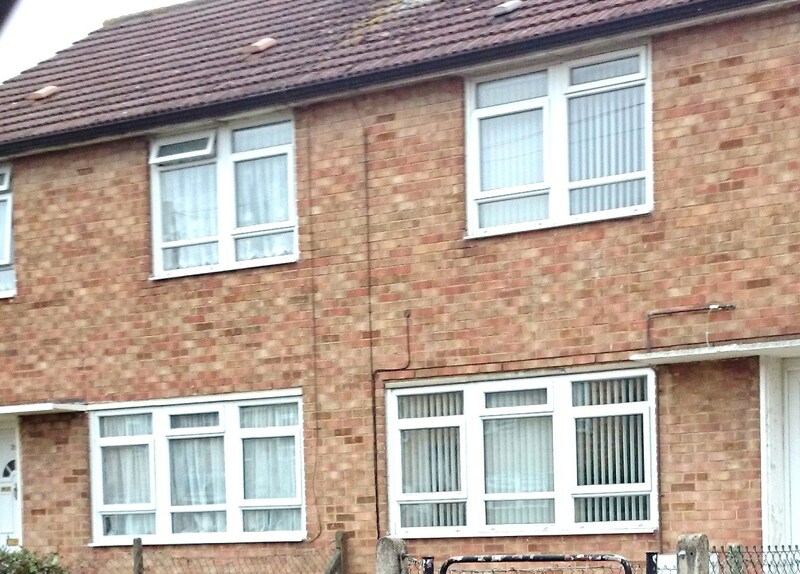 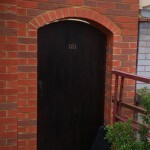 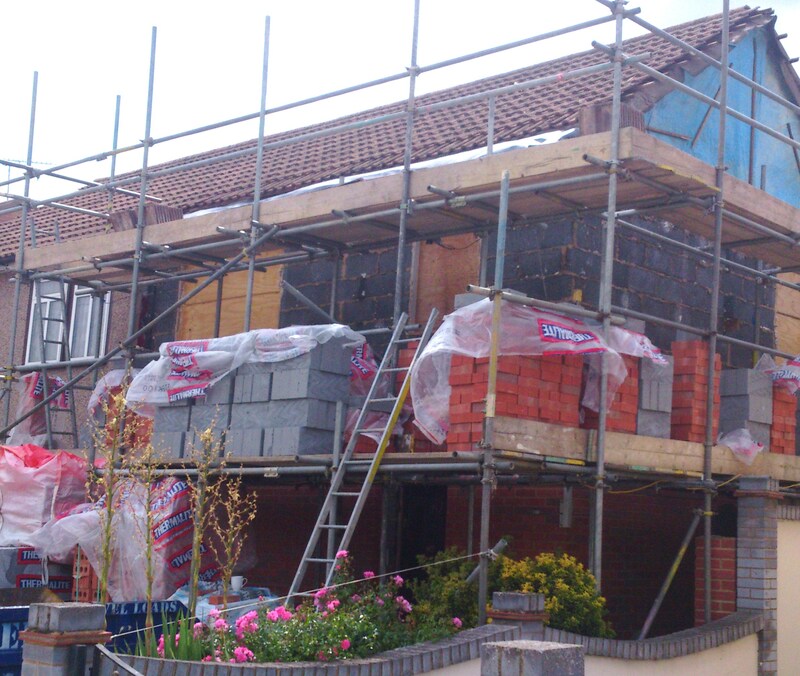 The repair using a PRC homes licence involves removing the exterior concrete slabs and concrete columns and replacing with a traditional brick and block cavity wall. 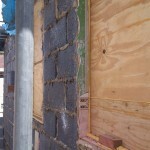 Because the internal breeze block wall remains in place the actual structural repair is relatively quick and not too intrusive. 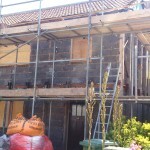 You do not need to move out of the house whilst the repairs are carried out. 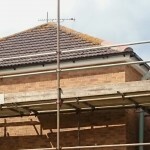 Once a Unity PRC house has been repaired and a PRC certificate has been issued confirming a PRC Homes Ltd approved scheme mortgages can be arranged with most high street mortgage lenders at normal interest rates. 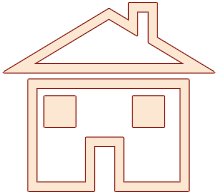 If your house is a semi detached and next door has not been repaired you can still arrange a mortgage with the Halifax, Santander and many other leading lenders. 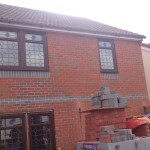 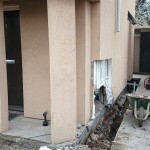 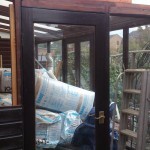 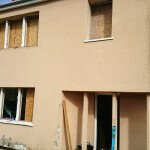 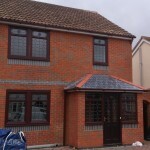 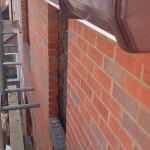 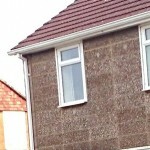 One or two lenders may require the attached property to also be repaired. 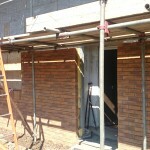 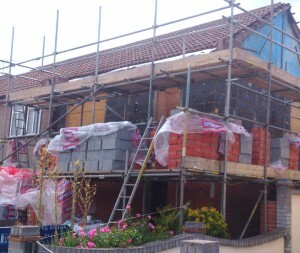 This Unity house has had a brick skin built around the external concrete PRC panels and posts. 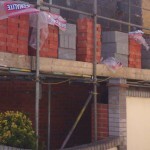 A lot of Local Authorities have only brick wrapped Unity houses and this is not considered a mortgage approved repair scheme. 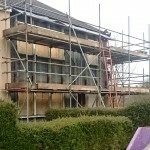 You can see the concrete posts through the centre of the windows.